Cancellation of insurance coverage often occurs during the first 60 days of your start date, or the trial period. The insurance company checks your record for inaccurate claims on your application. Insurance companies also can drop drivers at any time during the policy. State laws vary on why an insurance company can drop drivers. Contact the company immediately if you believe a mistake has been made in your cancellation. Reasons for dropping you from insurance coverage a short time after your policy begins include a bad record, such as many accidents in your past, a DUI conviction or suspended license. A company will drop you if you made false claims on the application about your record. It can find misleading information on national databases when examining your risk as a driver. It’s best to be honest when applying for insurance and talk to the agent about any problems that exist. After the two-month trial period, you risk losing coverage if you have been late for one or more payments. Insurance companies need your monthly premiums to continue their business in insuring other motorists. In some cases, you can reapply to the same company after a lapsed payment, but you would normally pay a higher rate. Cancellation of your policy still applies to an excess amount of accidents, convictions for DUI and having your license suspended or revoked. Having too many traffic tickets, even not involving accidents, may cause insurance companies to drop you. Cancellation might affect the whole family if your name is listed on the family policy, which the insurance company can cancel. The same holds true if the company drops another member of your family under the same policy. Is There a Difference Between Lapsed and Cancelled Auto Insurance? What Happens If You Get Dropped From Your Auto Insurance? Auto insurance companies can also drop you by not renewing your policy. The reasons include a poor driving record, but you might have made too many claims or been involved in too many accidents. The company usually notifies you at least a month ahead of time about cancellation. Losing a policy through non-renewal has the same effect on other insurance companies, which use your record in deciding on insuring you. You can appeal a non-renewal to the company if you feel you’ve been unjustly dropped. You need insurance to drive your car if a company drops you. Other companies consider the cancellation when you apply for insurance, which could affect your coverage and rates. If you’re caught driving with no insurance, it will make things a lot worse. You face a fine, a driving offense on your record and possibly a suspended license. 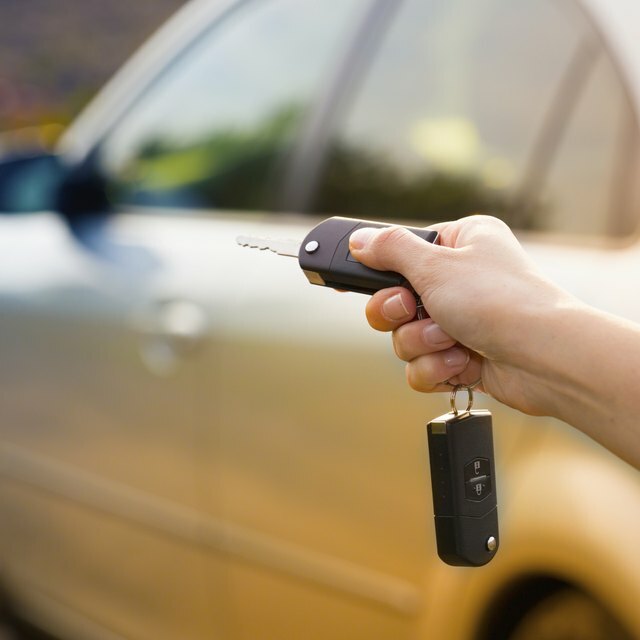 If you are financing your car, the loan company will be notified of the cancellation and give you a certain period of time to get new insurance or add its own insurance to your payments until you find coverage. Drive safely and responsibly to avoid cancellation.